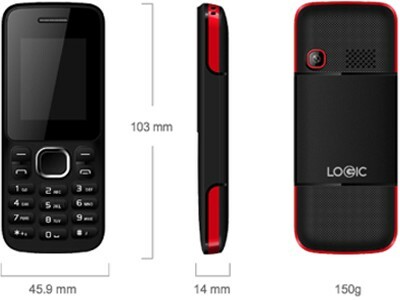 Logic M1 Plus - a “burner” phone that you can use again and again. The M1 Plus low cost phone keeps you connected no matter where you are (Japan Korea and Canada not included). The M1 Plus is a no frills but stylish global phone that allows you make calls, send text messages, take pictures, listen to Music and Radio in over 180 countries. The basic M1 Plus phone also has a great battery life and supports Bluetooth … all for a ridiculously low price. 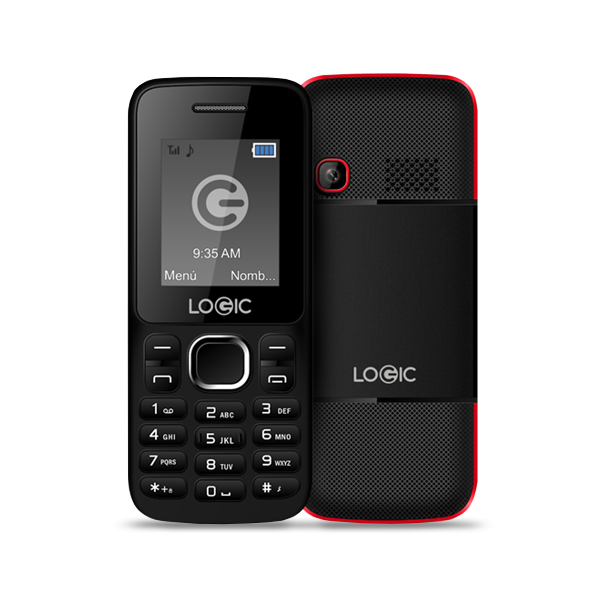 Best of all, it is a dual SIM phone, so you can insert a local SIM card for local calling alongside the Wireless Traveler Global SIM card.